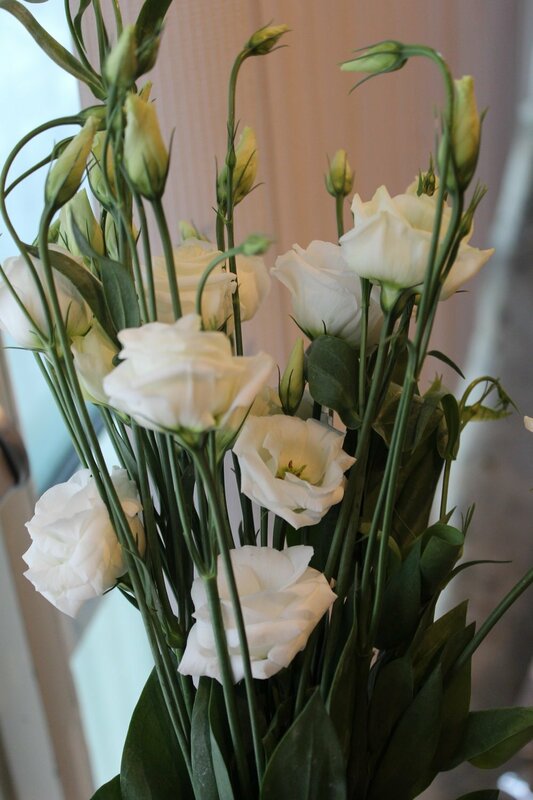 There are so many reasons we use and love lisianthus and why we’re sharing it on the blog today. 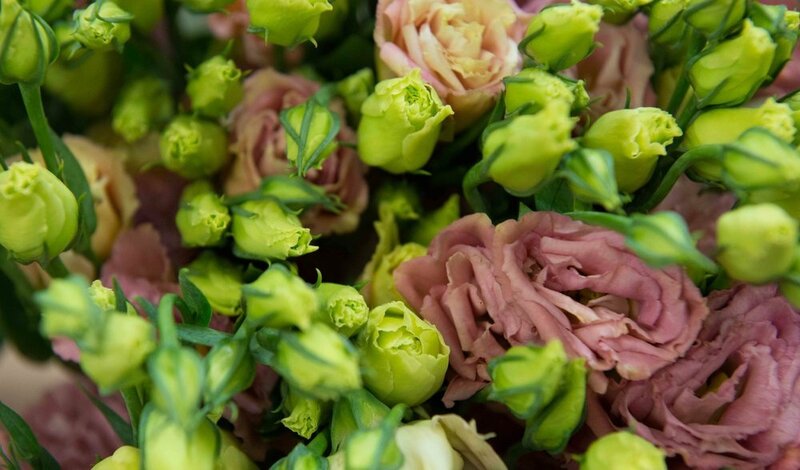 These little flowers are hardy and have so many off-shoots per stem…a florist’s dream. They come in shades of white, yellow-green, peach, pink, blush, lavender, and deep purple. As you can see in our photo above, they can have an antique tone to them, which we LOVE. 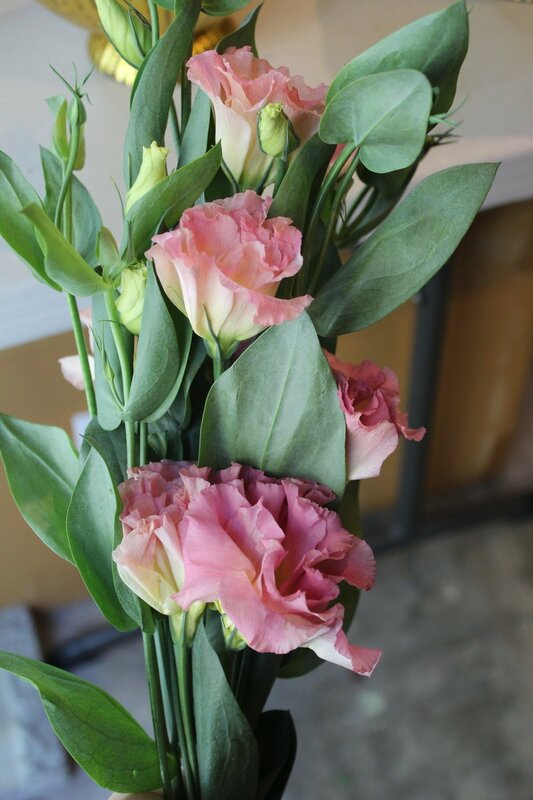 When using these flowers in arrangements, The blooms can be cut and used separately for a more manicured look, or left with their popping buds for a more natural style. Best of all…if you’re getting married in the summer…this beauty can withstand the heat, despite its deceptively delicate look!